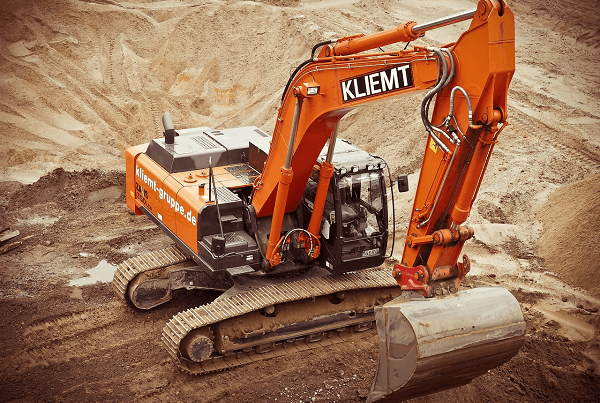 Earth-moving equipment plays a vital role in the construction industry. Investing in the right equipment can help to improve the efficiency and productivity of your business. 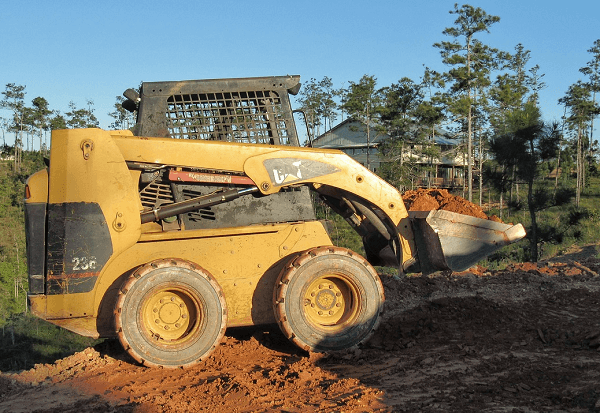 From excavators to motor graders, there is a wide range of machinery you can rely on to get the job done. 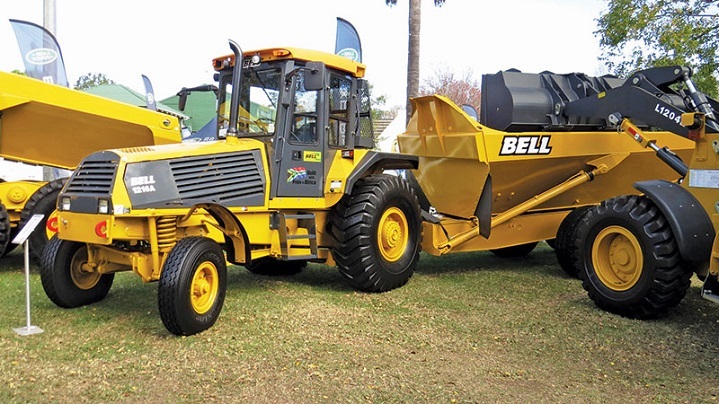 You can find a range of earth-moving equipment for sale on Truck & Trailer. Excavators make light work of digging dirt. They can also be used to lift heavy objects such as pipes and compact equipment, and when fitted with hydraulic attachments, they can be used for brush cutting. Other suitable applications include demolition, rough grading, and mining. Excavators typically have wheels or tracks and they’re also equipped with a cab and a long bucket arm. 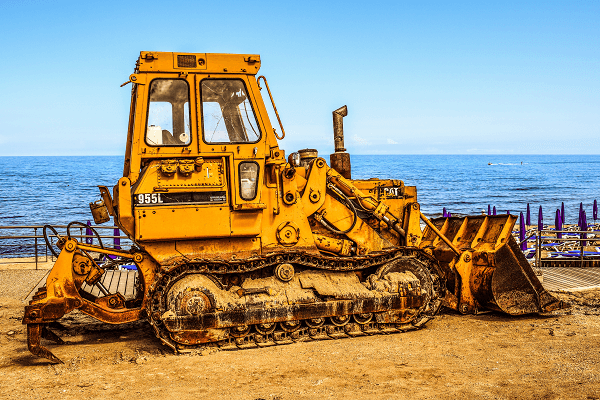 Bulldozers are renowned for their durability, which makes them ideal for tackling challenging tasks. 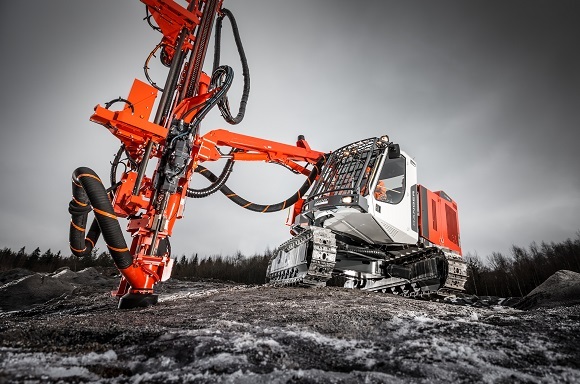 These powerful machines can be used for earth moving tasks across big sections of land. 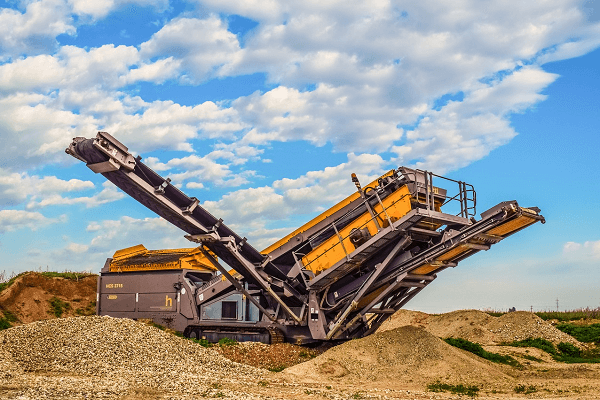 Their large size and wide front blade make it possible to push huge piles of earth. The front blade is fitted with hydraulic pistons, which can be used to make slight adjustments to the blade settings. 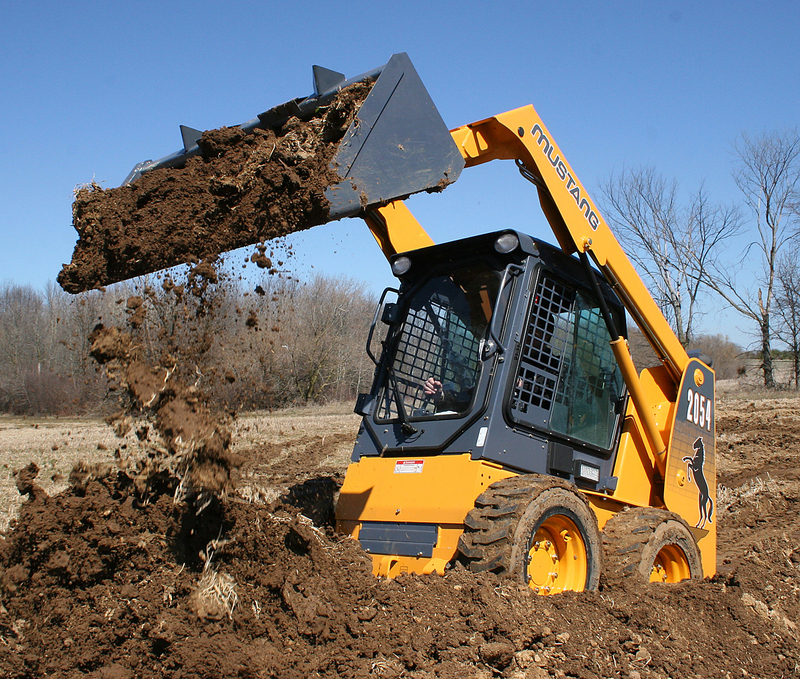 Backhoe loaders are a must-have piece of equipment for any medium-sized construction company. These machines resemble a tractor, however, they are fitted with a front shovel and bucket at the rear, which makes them perfect for earth-moving tasks. These machines are suitable for smaller jobs. They’re also useful when you need to carry out tasks in confined areas. You can use them to transport dirt from one location to another and they can also be used to dig trenches or for placing smaller pipes. A selection of attachments for these machines gives you the flexibility you need to complete a range of tasks. Scrapers are useful if you need to complete cut-and-fill tasks in large open areas. They need to run at faster speeds to get the job done. 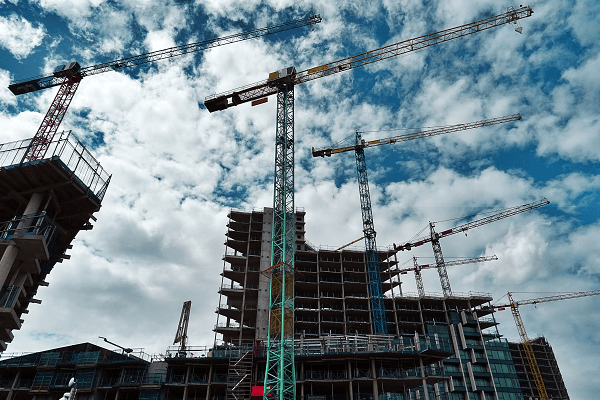 This piece of earth-moving equipment can be a worthwhile addition to your business depending on what construction sites you work on. Crawler loaders are a versatile piece of equipment that can be used to move soil or to load it onto trucks. 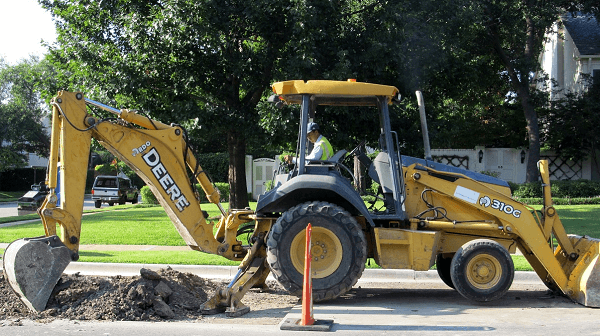 They offer you the benefits of an excavator and a backhoe. These machines are designed to increase the efficiency of transporting soil on or off your construction site. Crawler loaders are track mounted so they make it easy to dump soil in different locations without the need for extra transport. 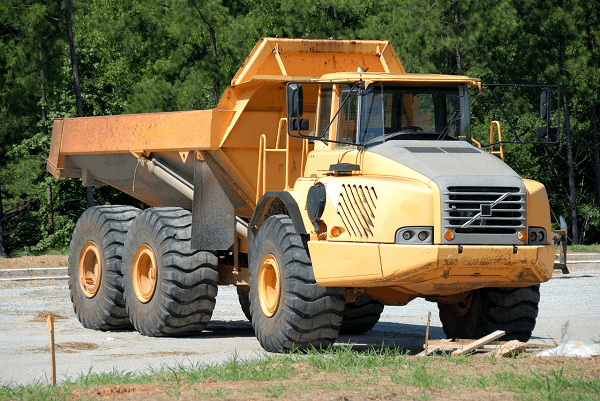 Most construction projects require the use of a dump truck. These vehicles come in a range of sizes with various specifications so you can choose a model that best matches the requirements of your business. Off-road dump trucks are useful if you have to tackle tough terrain regularly. Trenches come in handy if you need to lay pipes. This machinery can be used to dig trenches quickly to prepare the ground for the pipes. The benefit of trenchers is they are versatile enough to complete a range of digging jobs. Heavy-duty models are well-suited to creating trenches in firmer soil. Skid steer loaders are easy to operate and have the advantage of being very agile. They’re mounted on wheels and their compact size makes them suitable for earth-moving tasks on smaller construction sites. Their compact size decreases soil compaction and they’re tough enough to handle challenging conditions. Their tred system reduces their effect on finished zones. 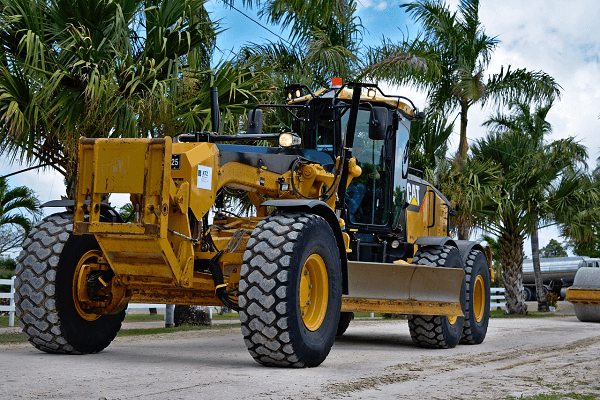 When it comes to construction projects, robust earth-moving equipment helps you to get the job done without any hassles. With a wide selection of machines to choose from, you can find equipment that matches the needs of your operations on Truck & Trailer today. Earth-moving equipment plays a vital role in the construction industry. Improve efficiency and productivity by investing in the right equipment.